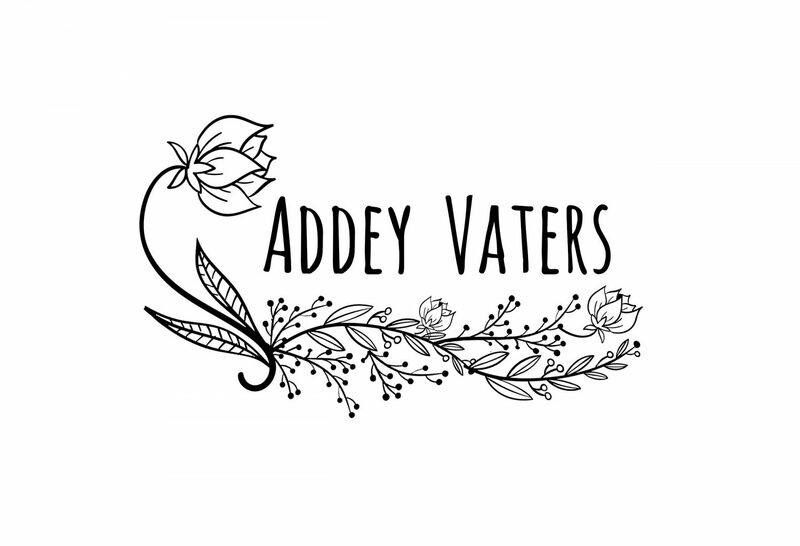 Addey Vaters loves anything and everything related to cats and/or folk music, and is a proponent of the Oxford Comma. She resides in sunny, sometimes snowy, Colorado and her work has been published in Furtive Dalliance, Vita Brevis, Black Dog Review, Sleet Magazine, Miss Milennia Magazine, Viewfinder Magazine, riverrun Literary and Arts Journal, and Odyssey, where she was not only a contributor but an editor. She is currently the poetry editor of borrowed solace and works in higher education.